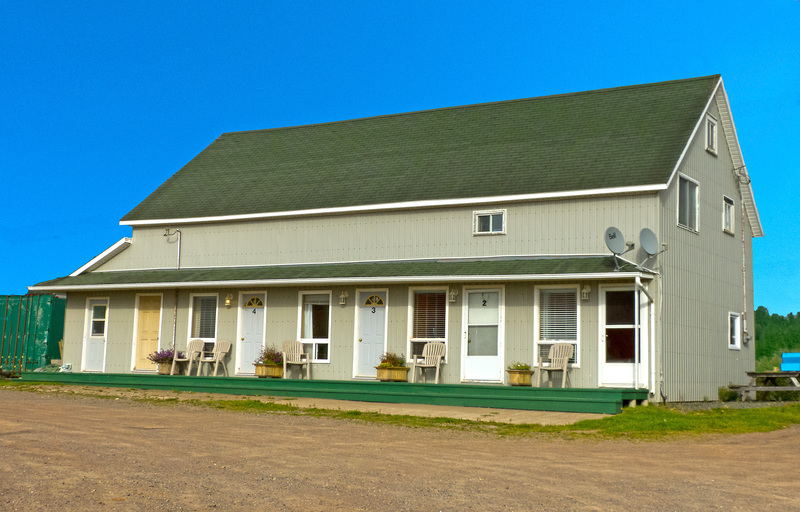 We offer four fully self-contained guest rooms, as well as two cottages. Our rooms start at $70.00 a night (single occupancy). Each room is designed for one couple. 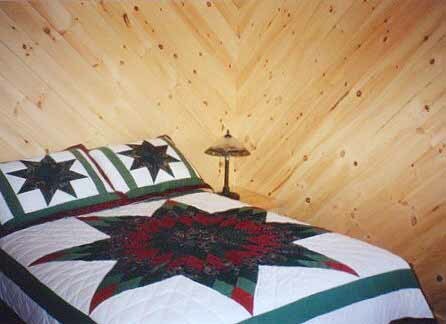 Our cottages start at $125.00 a night for up to four guests. 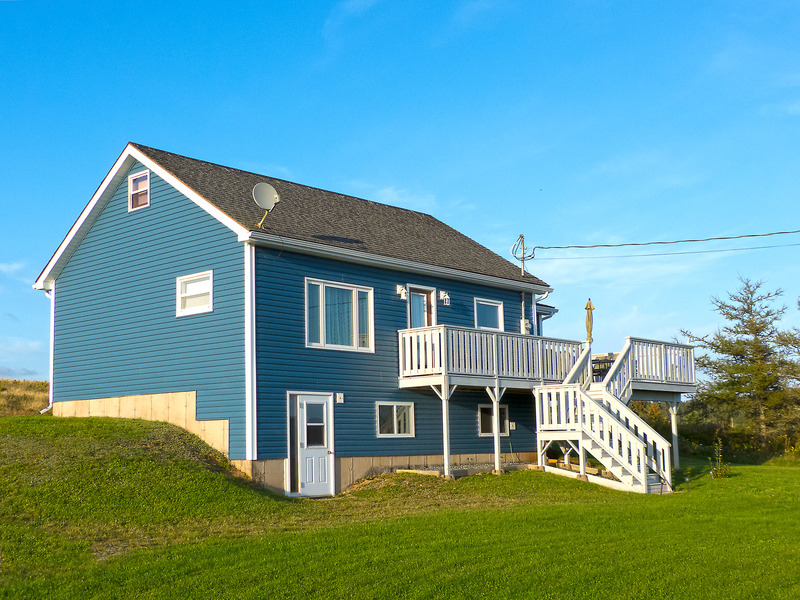 $150.00 deposit and 2 weeks cancellation notice on "Homestead & Bay Vista Cottage"
No Pets No Smoking Check-In 3 p.m / Check-Out 10 a.m.
We welcome but do not accept debit cards or personal cheques. They are drive-up for easy unpacking. less than a kilometer from our farm. and largest Provincial Wildnerness Park. The cottage known as "Homestead"
and a large sitting area. great to enjoy the extraordinary view of Cape D'Or, Isle Haute, and Cape Chignecto. 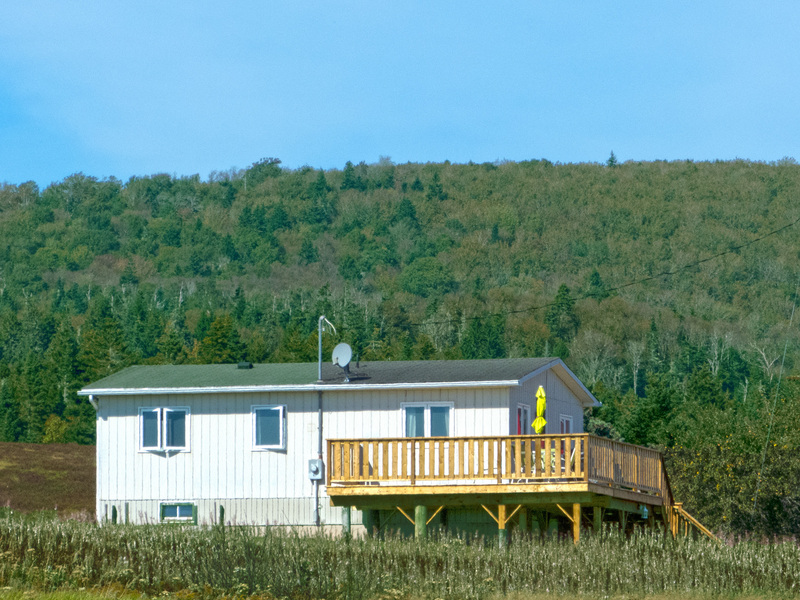 offering extraordinary views, including mysterious Isle Haute. plus a washer and dryer.